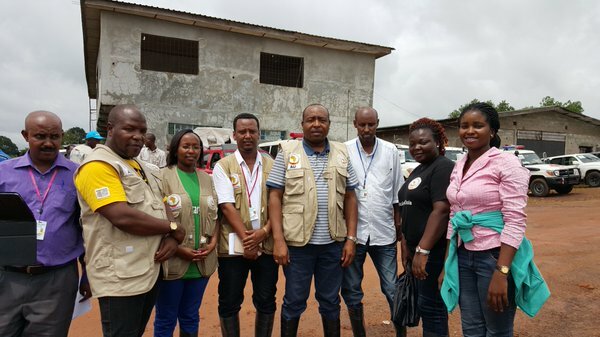 Dr. Djoudalbaye Benjamin (center) and members of ASEOWA in Liberia during the Ebola outbreak. 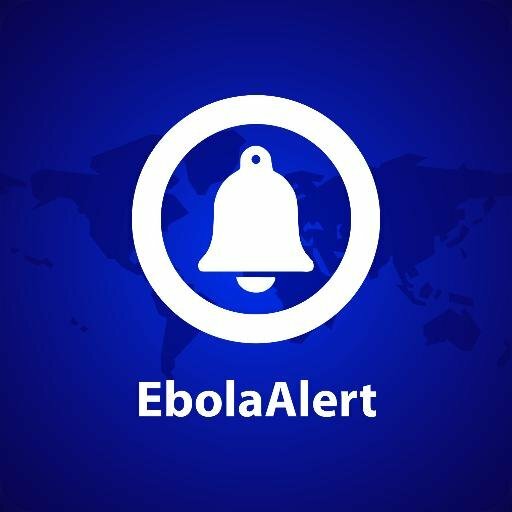 Still alive in our minds, we remember the 2014 Ebola outbreak in West Africa. 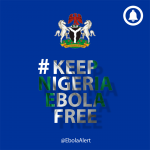 The ill preparedness of the African community for a pandemic of such magnitude was glaring to the world. 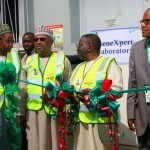 This significantly reinforced the need for an Africa-owned public health system. 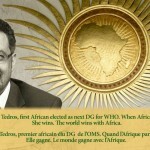 In August 2016, the African Union Commission (AUC) and WHO (EMRO and AFRO) signed a Framework for collaboration between the World Health Organization (WHO) and the African Union Commission on the establishment and operationalization of the Africa Centre for Disease Control and Prevention (Africa CDC) to improve health security in Africa. 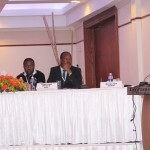 A unified public health system that supports African countries in strengthening health security. “A continent driven by its own citizens requires stronger health systems” noted, Dr. Djoudalbaye Benjamin, the Senior Health Officer Africa Union during an interview with EpidAlert. Dr. Djoudalbaye Benjamin is a public health expert and a senior health officer for Africa CDC and he is a former Head of Mission Support, ASEOWA during the 2014 Ebola outbreak, in an attempt to understand the operational structure of the Africa-owned public health system, Dr. Djoudalbaye took us on a ride on the mission of Africa CDC and how the organization is building Africa’s immunity against the next pandemic. Officially launched on the 31st of January, 2017, the Africa Centre for Disease Control and Prevention (Africa CDC) is an Africa-owned institution, uniquely positioned to help protect the health of the continent. Driving the core mandates of Africa CDC are five collaborating centers across Africa to be institutionalized in different regions across Africa. Three of these regional collaborating centers are currently in operation; The West Africa Regional Collaborating Centre in Nigeria, the South African Regional Collaborating Centre in Zambia and the Central Africa Regional Collaborating Centre in Gabon. The Regional Collaborating Centres provide an opportunity for effective collaboration, integration, and coordination of epidemiological surveillance, strengthening existing networks of quality laboratories for early detection and response. Dr. Djoudalbaye began by itemizing Africa CDC’s five functional pillars. 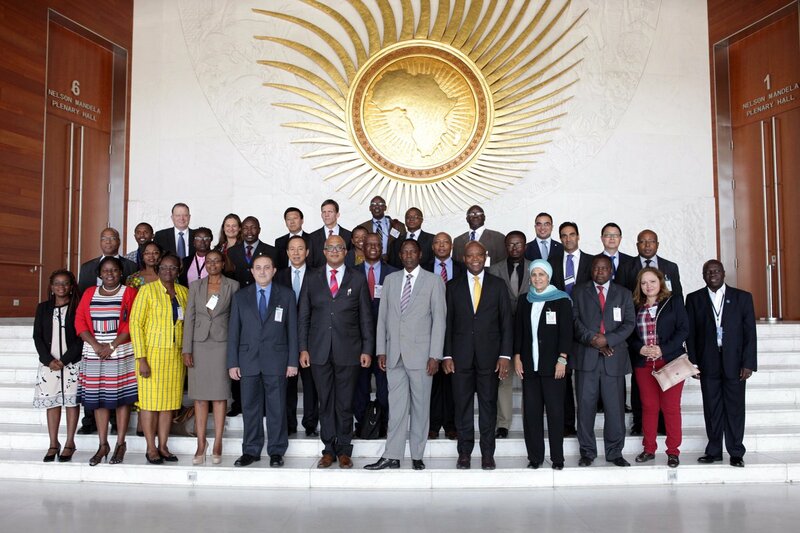 “The Africa CDC will promote and strengthen these functional capacities with the Member States in collaboration with the Africa CDC Regional Collaborating Centres (RCCs)”, he added. To ensure that the functional pillars are effectively implemented, cross-cutting enablers will provide the backbone for the operations of the Africa CDC (Workforce, Partnership, Innovation, Finance and Leadership and Management). Asked how Africa CDC maneuvers the politics and bureaucracy of the pan-African diplomatic institution, Dr. Djoudalbaye emphasized that Africa CDC is established as a specialized technical institution of the Africa Union charged with the responsibility to promote the prevention and control of diseases in Africa. 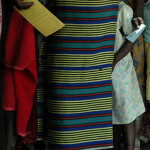 It is precisely the heart of Africa in the control and prevention of diseases. As a technical institution, the Africa CDC provides strategic direction and promotes public health practice within Member States through capacity building, promotion of continuous quality improvement in the delivery of public health services as well in the prevention of public health emergencies and threats. In case you don’t know, the Africa Union theme for this year is devoted to harnessing demographic dividend through youth empowerment so there is deliberate youth inclusion in the activities of the Union and notably that of Africa CDC, Dr. Djoudalbaye Benjamin assured us. Africa CDC is an active process towards achieving the Global Health Security Agenda and the Sustainable Development Goals while strategically utilizing the strengths of all member states for the total benefit of the continent. The Africa CDC has a new child in Southern Africa.